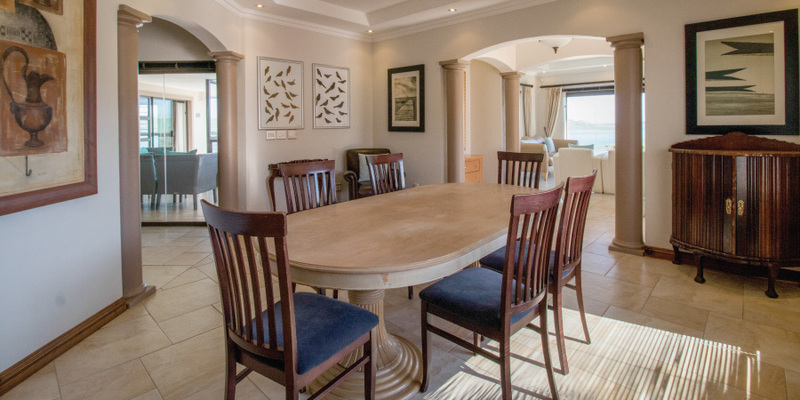 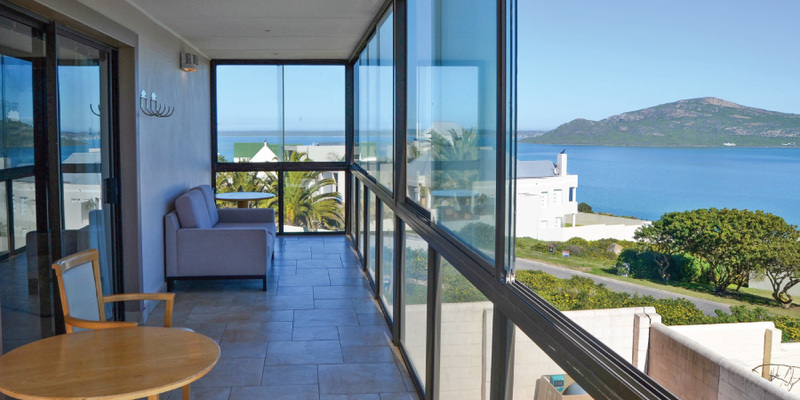 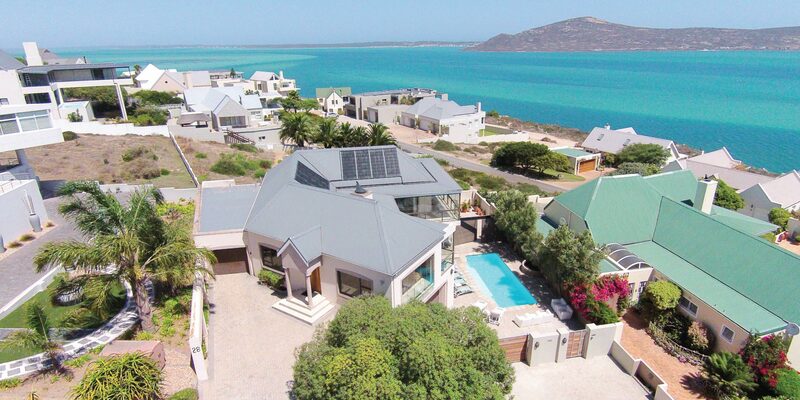 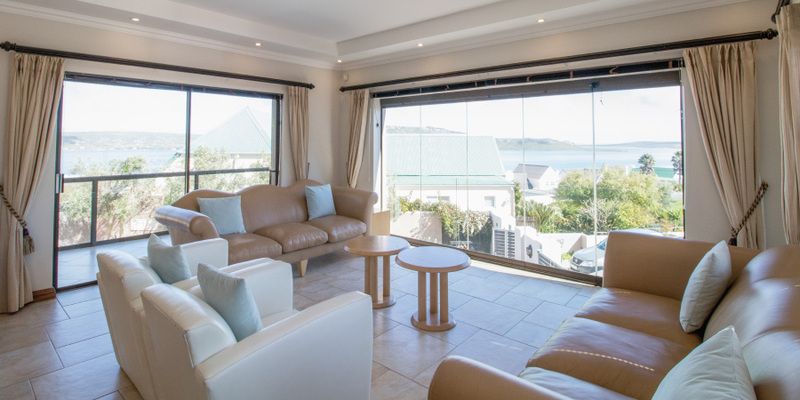 Located 200 metres from the hotel boasting incredible views of the Langebaan lagoon the Kite Mansion Penthouse has 3 bedrooms and spacious entertainment areas. 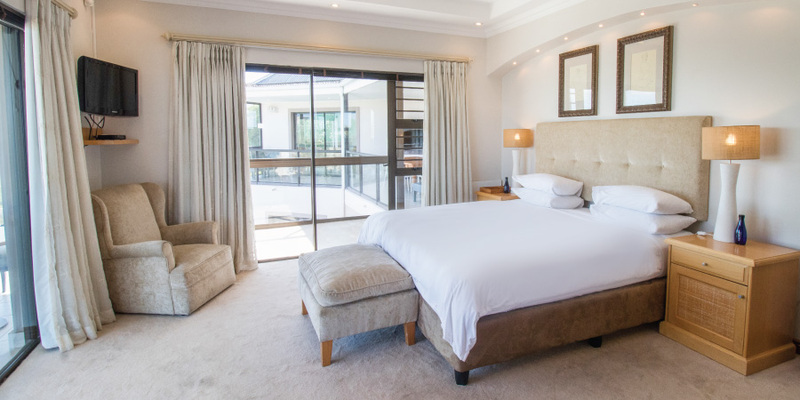 Guests can enjoy access to the solar heated communal pool, gym, bbq facilities and games room and are invited to relax in the privacy of a Penthouse while still enjoying the luxury of hotel services. 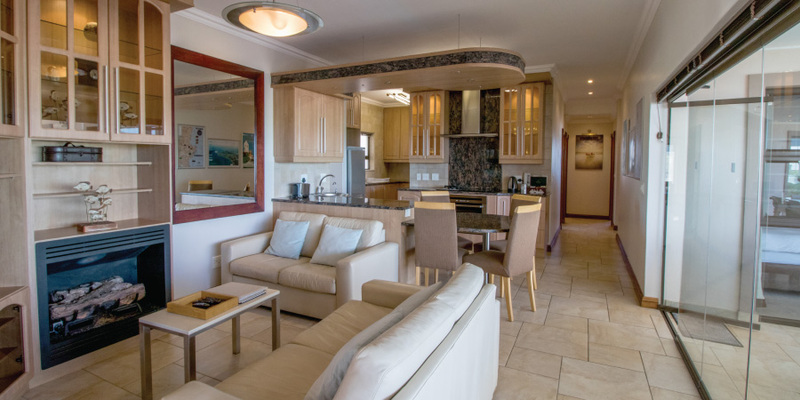 The Penthouse can sleep up to 6 people. 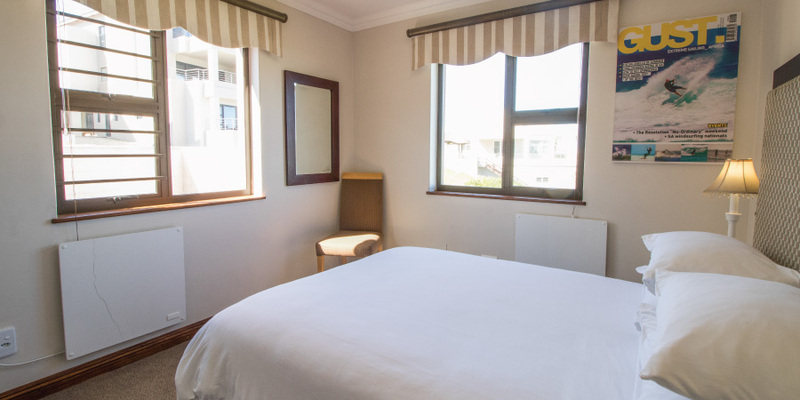 *Located on 28 Egret Street (200m from The Farmhouse Hotel).